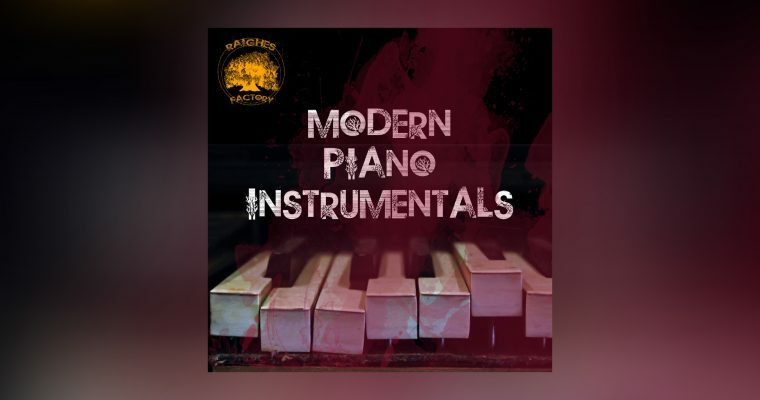 Modern Piano Instrumentals: amazing collections of the best modern piano instrumentals out there. To listen while reading, painting, dreaming and living. 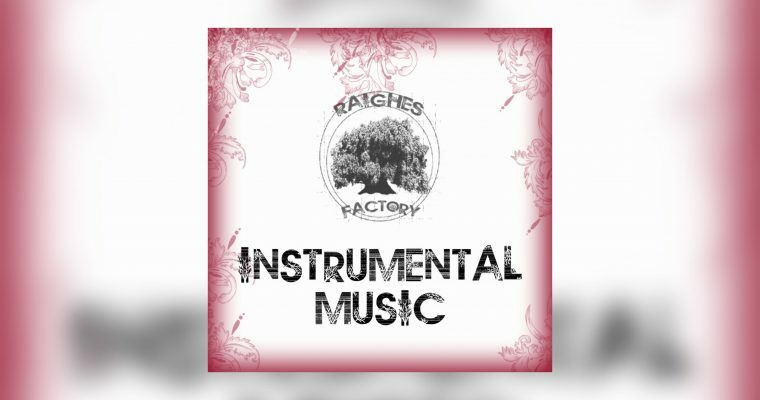 A collection of instrumental music with acoustic guitar and piano. Perfect for relaxing, studying, meditation, or working. Includes New Age, Classical, and Ambient Music. Brani Strumentali Chitarra Acustica e Piano. Perfetta per studiare, rilassarsi e meditare. 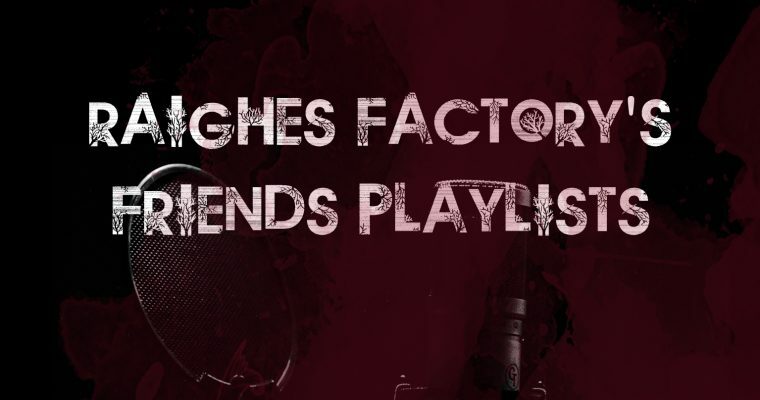 A collection of playlists curated by our friends. Check them out, follow them, stream and discover some great music by talented musicians.